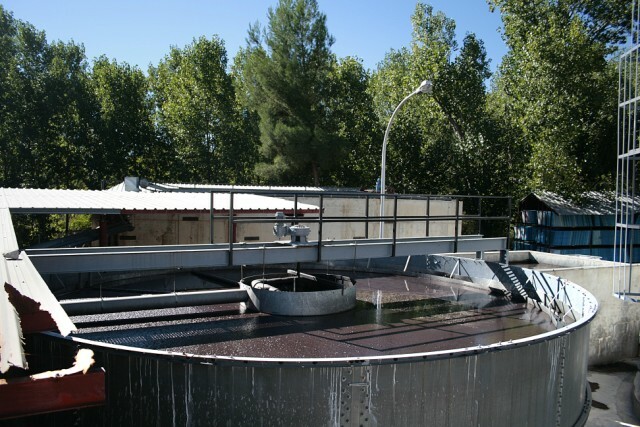 Colorprint Fashion has its own wastewater treatment plant, to prevent the discharge of polluting water. To prevent the deterioration of the environment and pollution, guidelines have been established that, from their origin, have led Colorprint Fashion to a total commitment to respect for the environment. These guidelines have been applied through the use of high quality raw materials, the most advanced technology and the specific processes of recycling and savings.